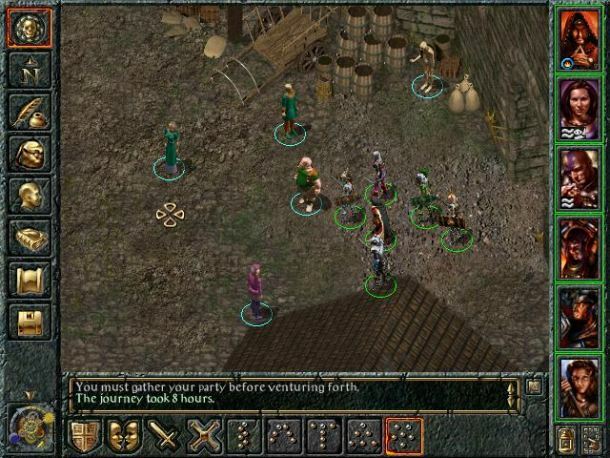 Baldur’s Gate: Enhanced Edition is a new version (remake) of the role-playing video game Baldur’s Gate and the expansion Tales of the Sword Coast. 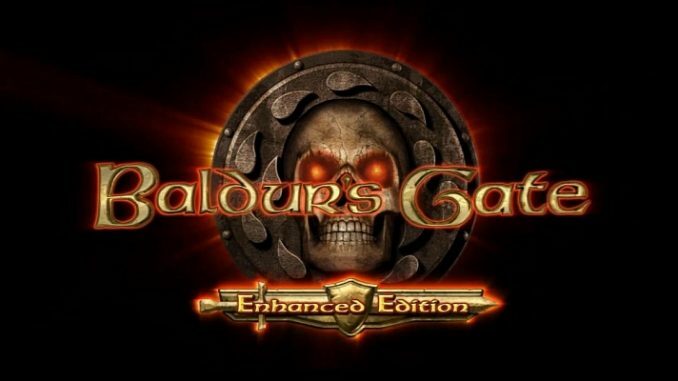 Baldur’s Gate: Enhanced Edition was released first for Microsoft Windows on November 28, 2012 for the iPad running iOS 6 or greater on 7 December 2012, and for Mac OS X on February 22, 2013 with the launch of Android is expected soon after. On 13 December 2012, it was announced that it will be ported also for Linux. 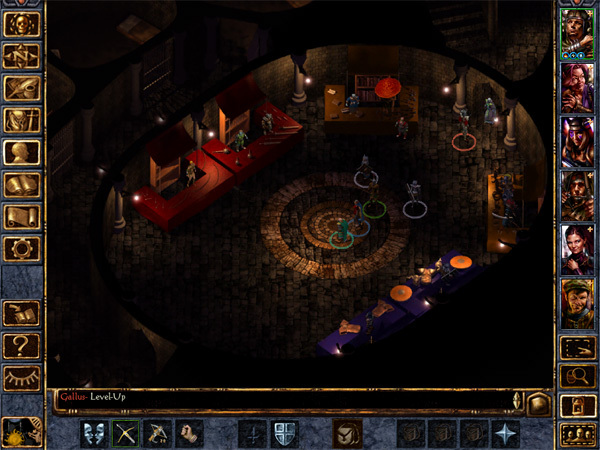 Baldur’s Gate: Enhanced Edition was developed by Overhaul Games, a division of Beamdog. The game was published by Atari and was scheduled on the summer of 2012, but the release date was later changed to November. 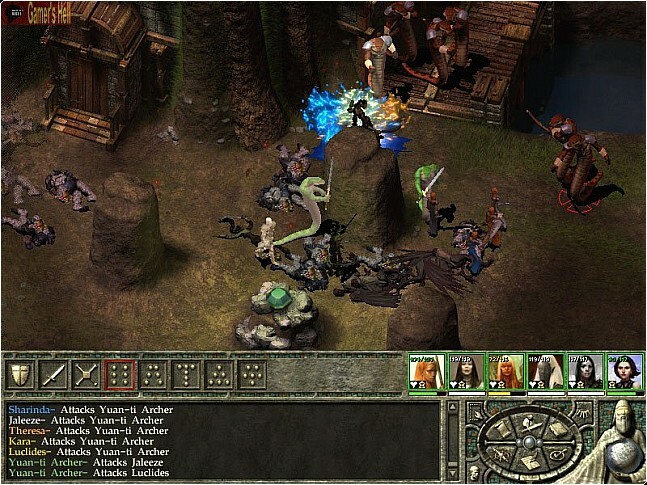 The release includes remastered versions of both the Baldur Gate and the expansion pack, Tales of the Sword Coast. They are also working on the enhanced version of Baldur’s Gate 2, to be released in 2013, after the release of Baldur’s Gate: Enhanced Edition.